The VC1 cufflinks are produced by a CNC lathe and made of 100% recyclable aluminium. They are anodised for a strong and lasting finish. With zero moving parts, these cufflinks will last a lifetime. Intrigued by making something beautiful and decorative using industrial machinery, David Ericsson designed a pair of cufflinks that is the machine operators’ and the wearers’ best friend. Every detail and angle is not only carefully proportioned but also made to fit the machine and the tools by which they are made. For example, the bottom angle in the cone in the front end of the cufflink is 118 degrees, the standard tip angle of a drill. The cufflinks are extremely lightweight and comfortable to wear. 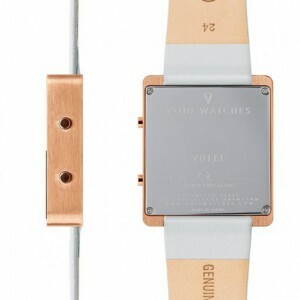 The V01EL is the first watch we created and it has been in production since its launch in 2008. The lower half of the stainless steel square case houses an inverted LCD display that is protected by a scratch resistant mineral crystal. The watch is equipped with only the most basic functions. 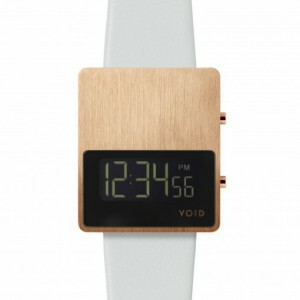 It displays time and with the push of a button you can display the date and activate its backlight. The V01EL comes in a range of different colours and finished with both leather straps and solid stainless steel bracelets. 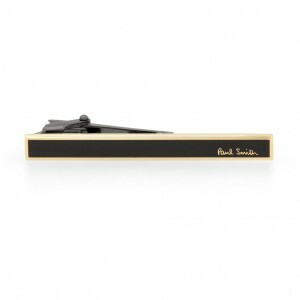 This Matt black Gold finish tie rack is to die for. It would be a perfect gift for any classy modern man. Fashion designer Paul Smith designs for the contemporary man in search of sharp traditional style. From morning meetings at the office to evening dinner dates a man should always be dressed his best as you may never know who you may run into. Adding a Paul Smith tie to any ensemble is a sure way to take any look from drab to pure business casual sleekness. 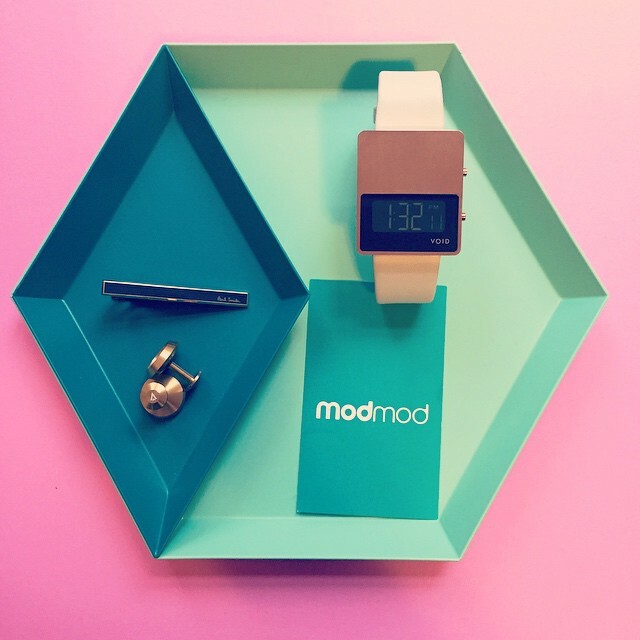 This entry was posted in easter, eastergifts, gifts, hay, mod, moddesign, modfashion, modmod, paulsmith, scandinavian, scandinaviandesign, voidwatches and tagged cufflinks, easter, eastergifts, giftideas, gifts, hay, kaleido tray, paul smith, tie rack, void cufflinks, voidwatches.